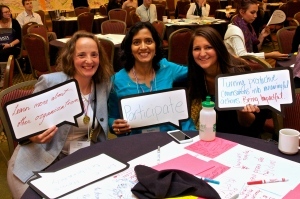 The National Coalition for Dialogue and Deliberation (NCDD) has announced a call for proposals for concurrent sessions at the November 2-4, 2018 national conference in Denver, Colorado. The deadline to submit a session proposal is Wednesday, May 9th. Click here for more details and a link to complete a session proposal.